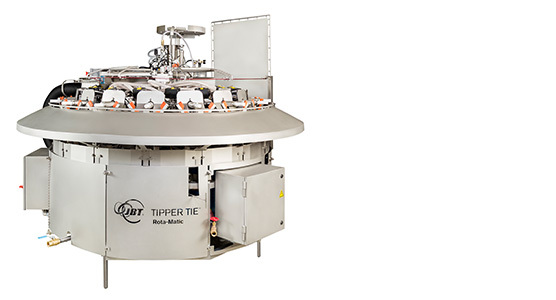 The TIPPER TIE family of TTBag machines represents the poultry industry’s premier line for packaging whole birds in an efficient and economical way. 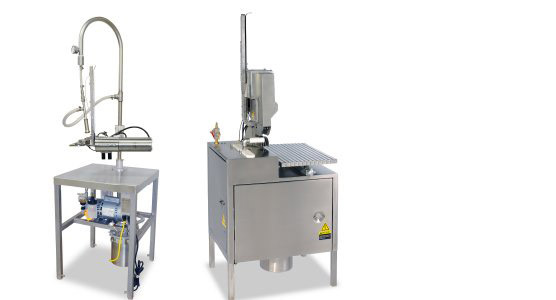 The CVE is ideal for bagged products that must be held vertically such as soups and cook-in-bag products. The CVW is the system of choice for products held horizontally and clipped vertically. Automated packaging of whole chicken, turkey, goose and other poultry products at speeds up to 50 packages per minute. 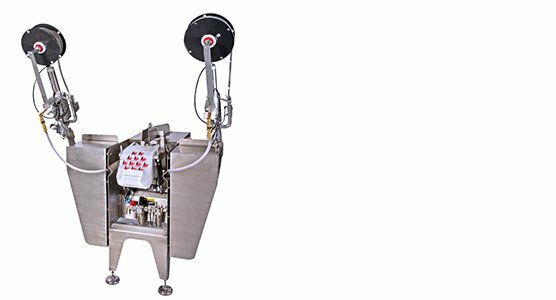 Consistent vacuum on bags up to 20” width.